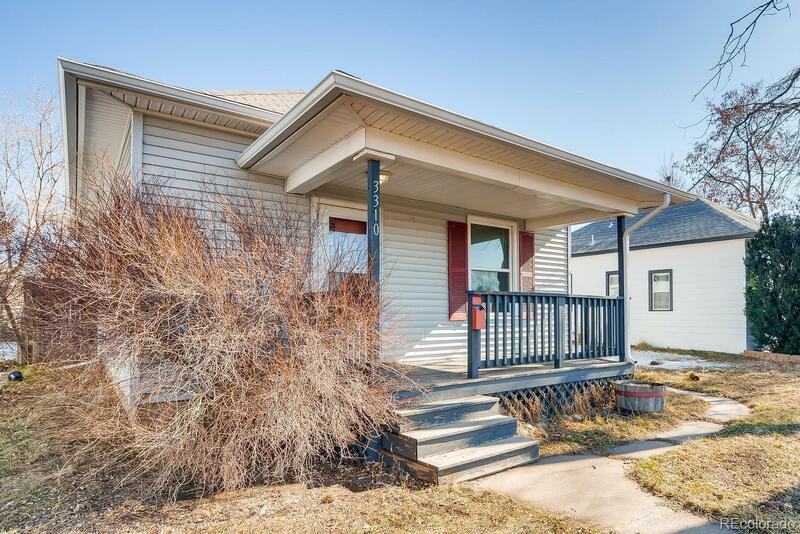 Beautiful 3 bedroom, 1 bathroom home on large lot in the heart of Englewood. Kitchen has slab granite, stainless appliance, gas range and cherry cabinets. Updated full bath. Spacious family room with beautiful original wood floors. Light and bright. Large fenced backyard with covered patio/deck. Detached over-sized garage. Excellent location. Just minuets from Englewood Light Rail station, Swedish Hospital, shopping, restaurants, etc.